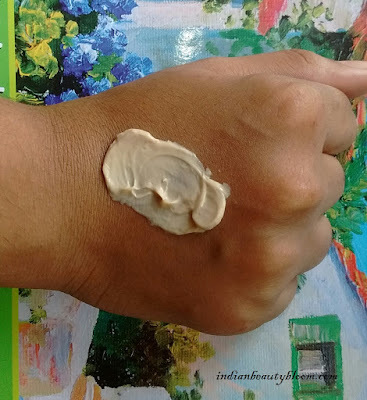 Back with one more product review from brand Himalaya Wellness . We all know that Himalaya is a famous Indian Brand with several useful products in its list . 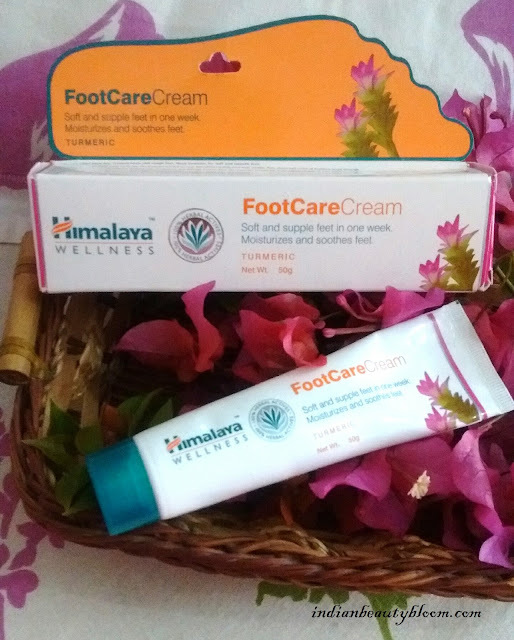 I have already reviewed some of it’s products , today I am going to review Himalaya FootCare Cream . 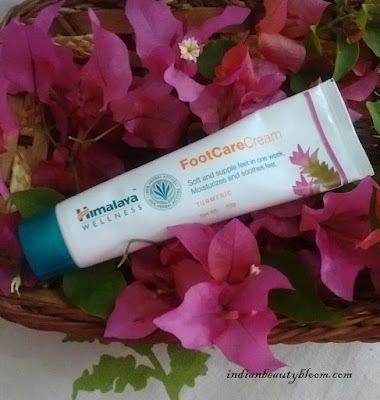 This foot care cream is a unique daily use cream which heals and softens excessive dry and rough feet preventing cracks and protects the feet from microbial infection . The foot cream comes in a tube so it’s hygienic . The outer packaging is cardboard one with all product information on it . The cream is of brown color , it has thick consistency and has a nice fragrance . Gets easily absorbed in skin and moisturizes the skin . Shelf Life : 3 Years from date of Manufacture . One needs to wash their feet with Luke warm water and pat it dry. Then apply this foot cream and gently massage it . Ideally one should do this twice daily , once after bath and once at bed time . The product claims to treat cracked heels and make feet soft & supple . I am using this foot cream past one week . It’s an Excellent Product . It has a nice fragrance and it’s a good moisturizer . So will say it’s a Must Try Product . * It does what it claims , makes feet soft & Supple . * From a famous & Reputed brand Himalaya Wellness .